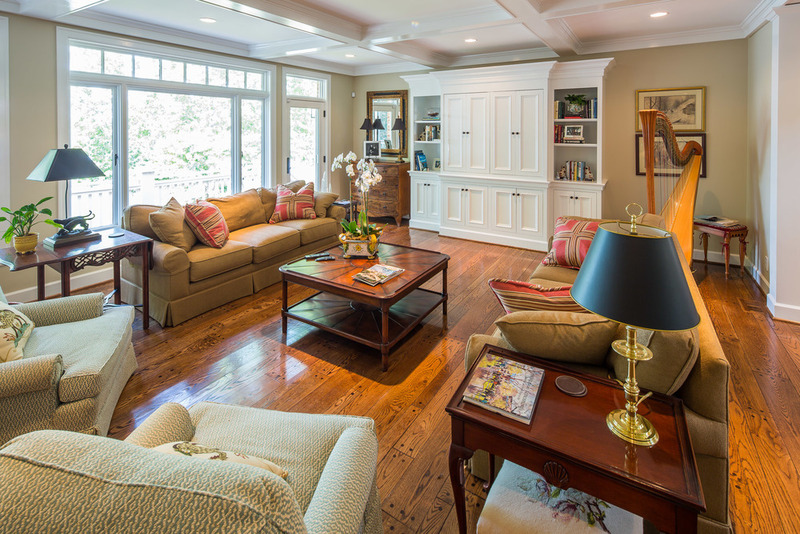 You can have your dream home. 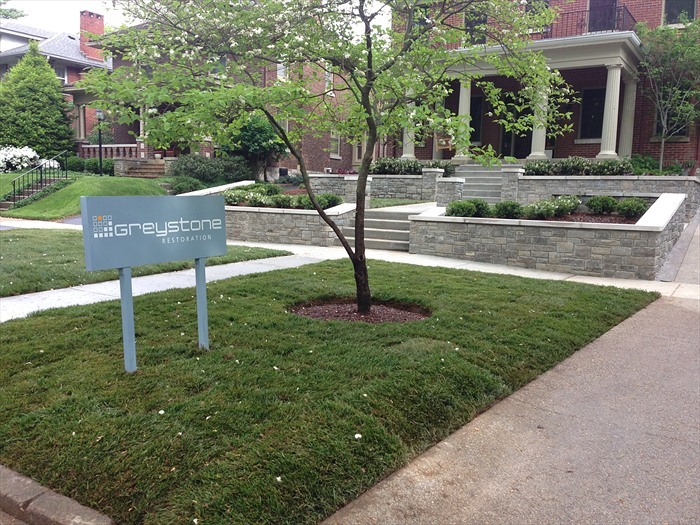 Greystone has been building to bring dreams to life for our clients in Lexington, Kentucky since 2005. 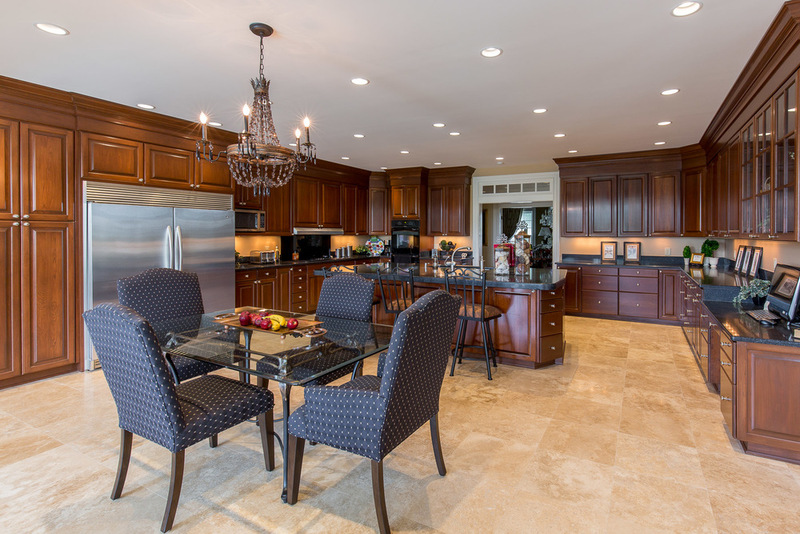 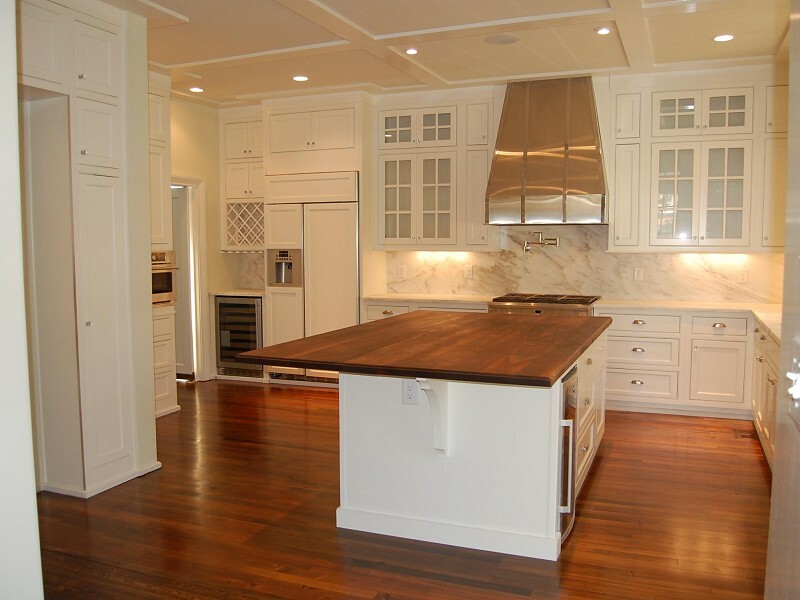 We have extensive experience across many types of projects from home remodeling, kitchen remodeling, bathroom remodeling, expansions and new construction to commercial and outdoor living spaces. 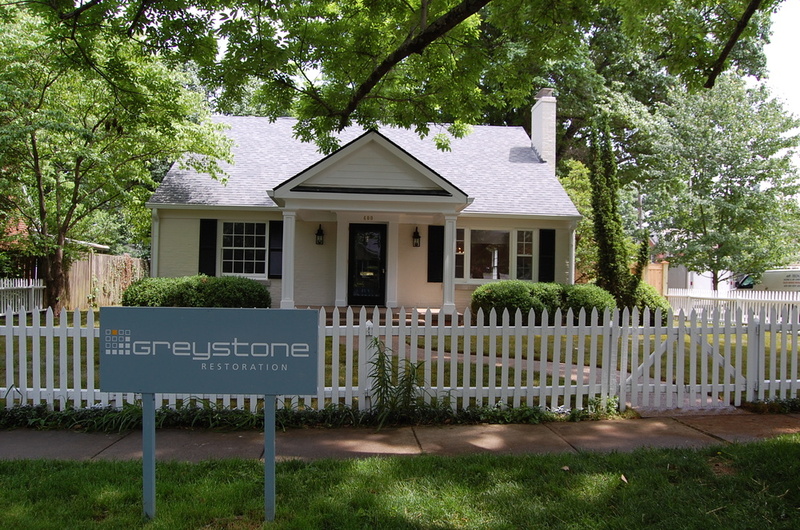 Home remodeling in Lexington, KY.